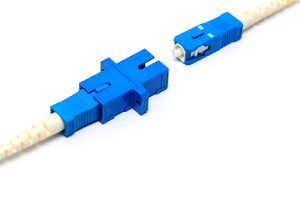 We have a large selection of adapters with a variety of connector ends. 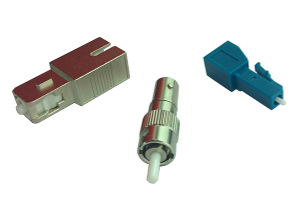 Our attenuators are suitable for industry standard connectors and are available with a range of attenuation values. 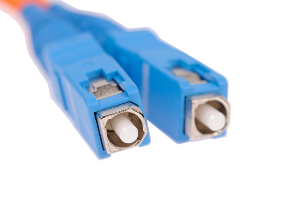 Our connectors are reliable and are precisely made in order to ensure proper mating. 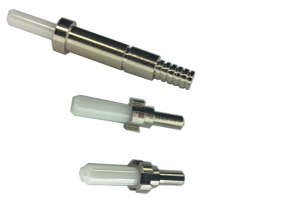 We supply a variety of precisely made ferrules and solid sleeves. Standard and custom made varieties are available. 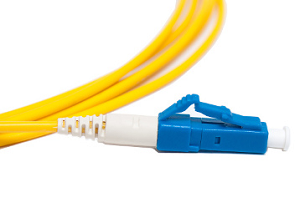 Our patch cords and pigtails come with industry standard connectors and with UPC and APC polishing, available in the lengths you need.